The CGIAR Genebank Platform supports the core activities of the CGIAR genebanks to conserve collections of plant genetic resources for food and agriculture. 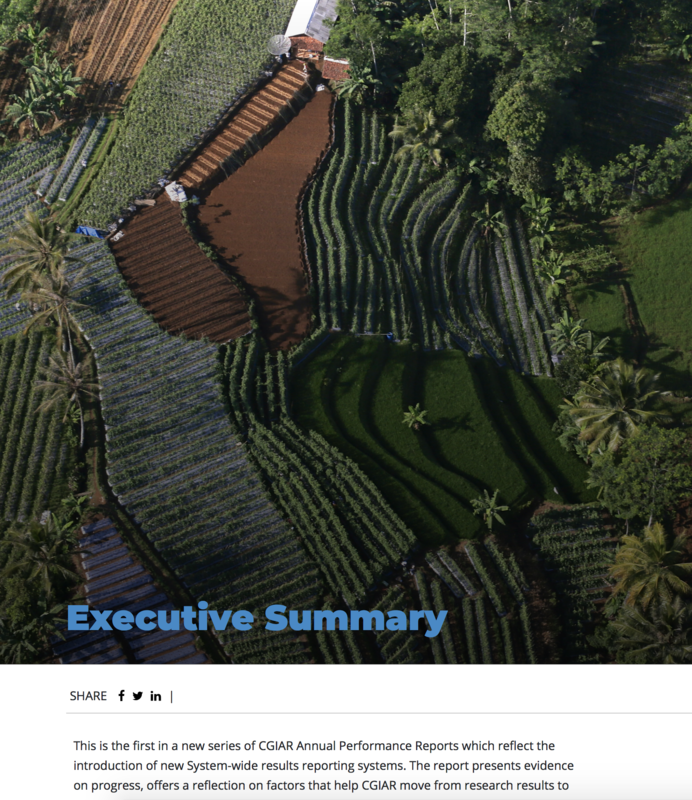 Through the Platform, CGIAR fulfills its legal obligation to conserve and make available the 35 crop and tree collections under its management and works towards meeting international standards, improving efficiency, and ensuring more effective use of collections within a supportive policy environment. The work directly contributes to indicator 2.5.1 of SDG Target 2.5: “maintain the genetic diversity of seeds, cultivated plants and farmed and domesticated animals and their related wild species, including through soundly managed and diversified seed and plant banks… and promote access to and fair and equitable sharing of benefits arising from the utilization of genetic resources and associated traditional knowledge”. CGIAR genebanks presently manage 768,576 accessions, including 25,301 in vitro accessions and 28,063 accessions held as plants or trees in the field. Taken together, CGIAR genebanks represent the largest and most widely used collections of crop diversity in the world. In 2017, 79% of total accessions are immediately available for international distribution, a significant improvement from 66% in 2012. Of the seed accessions, 55% are secured in safety duplication at two levels and 73% are duplicated at the Svalbard Global Seed Vault. 79% of clonal crop collections are ‘safety duplicated’ in the form of cryopreserved samples or in vitro cultures. Key statistics on the distribution of germplasm samples are presented below and in Figure 1. – 4% to the private sector. 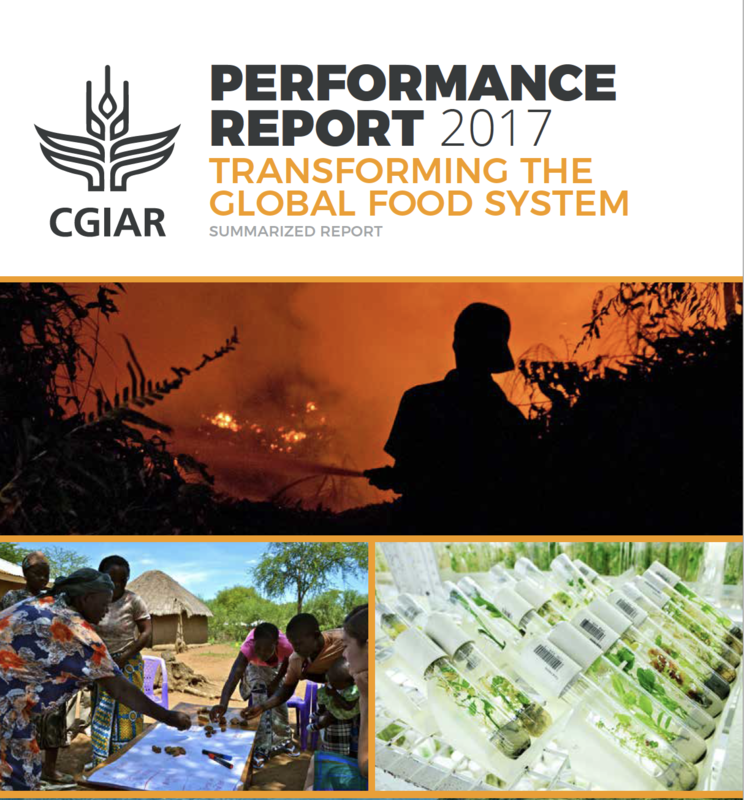 An evaluation of the CGIAR Genebank program was published in 2017. Many of its recommendations have already been implemented by the CGIAR Genebank Platform. A recommendation for a cost and efficiency analysis study of all CGIAR genebanks is being implemented (started late 2017).